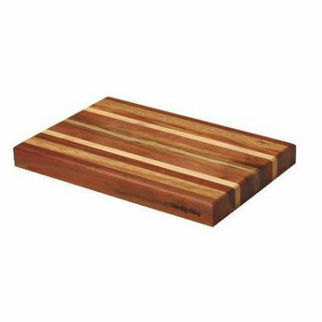 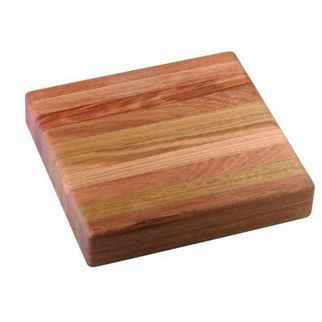 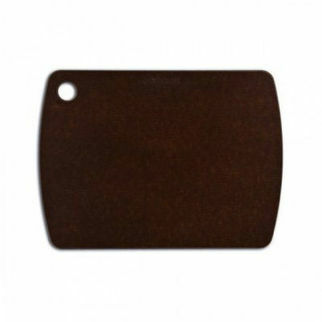 Arcos Serving And Cutting Board 450 x 330mm is also available in the following variations of colour or size. 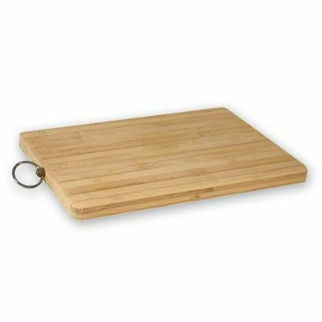 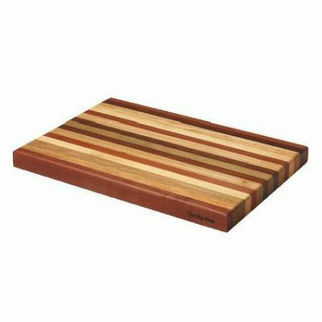 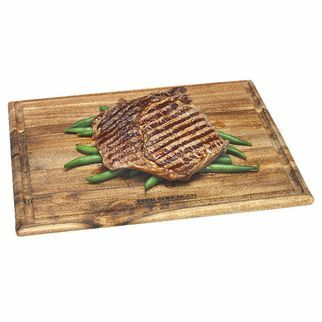 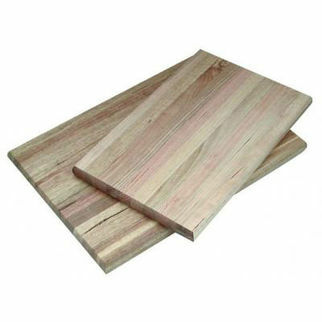 Below are other products that are similar to Arcos Serving And Cutting Board 450 x 330mm. 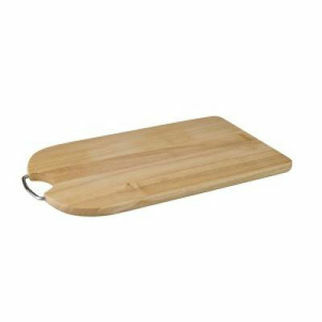 Ideal to use for serving purposes. 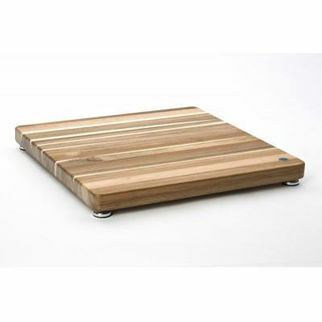 These environmentally friendly serving boards go from kitchen to table with style.